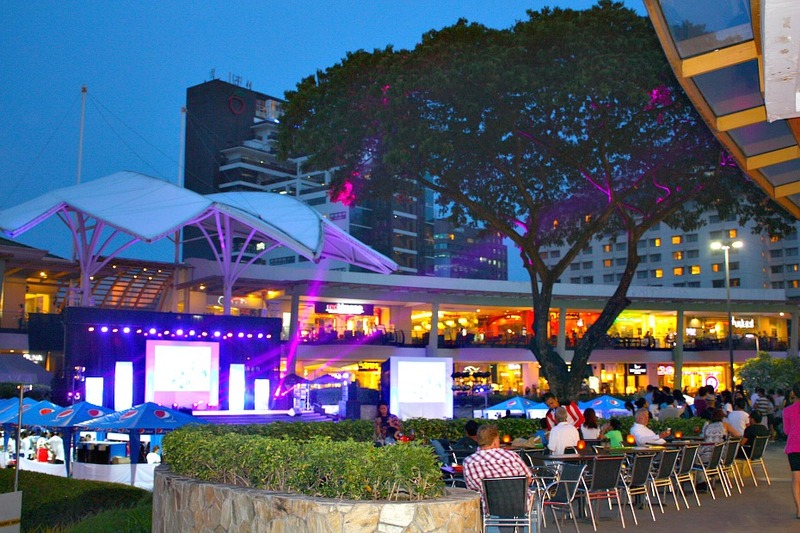 Ayala Center Cebu is the first Ayala Shopping Center that is built outside of Metro Manila, Philippines. 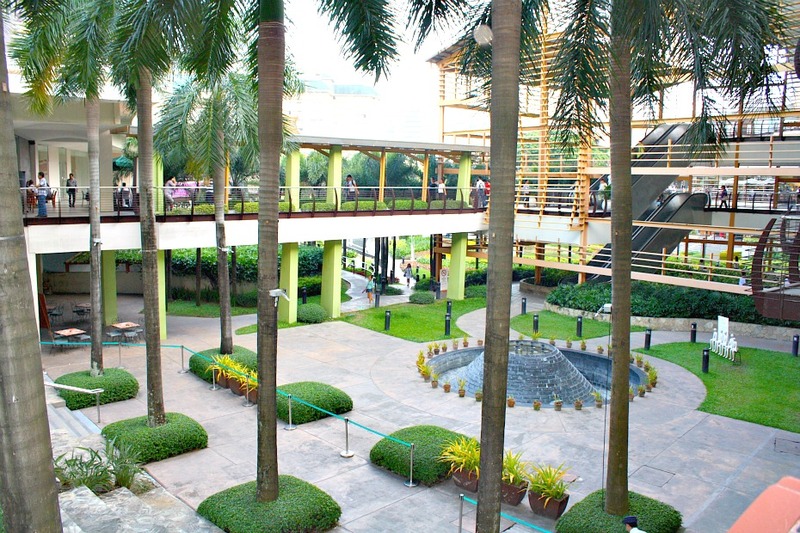 The shopping center was opened to the public in 1994 which is located at the Cebu Business Park, Cebu City. At present, it is said that about 90 thousand people visit the center on an average day and over 130 thousand during the weekend. Visitors and newcomers see the place for various reason and purpose, such as relaxing, shopping, dining, watching a movie, meeting friends, among others. 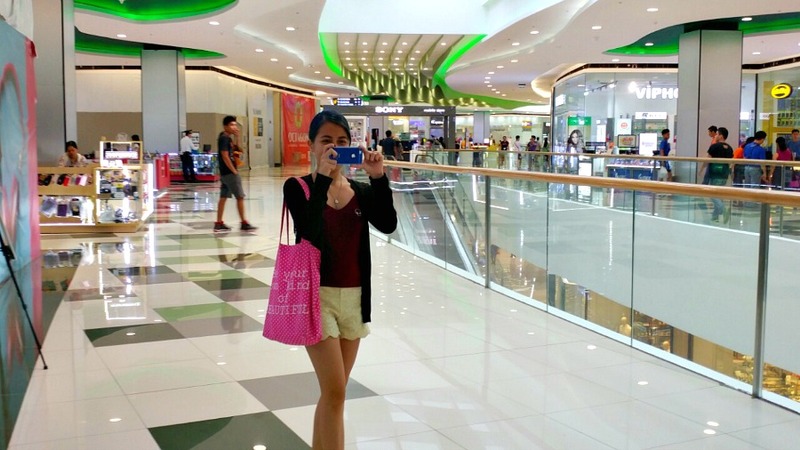 As a shopping center with a variety of facilities for children, adults and all sorts of visitors, it offers almost everything that one wishes to enjoy with or buy. Most of all, it is a friendly place for visitors who may have some physical handicaps including those who are using wheelchairs and other physical supports to move around the place. First, it is located at the heart of Cebu City where people can easily access by taking the cheaper local transport called “jeepney”. In fact, there is a terminal or parking areas where these locally-built vehicles wait or transport passengers to various destinations in the city or nearby places and outskirts for a dollar or so (pay in Peso!). Right, accessibility is one thing I found very positive about this shopping center. Second, every time I visit the place I feel at home and do not really feel that I have to consume or buy their product (which is actually the very reason why it is built – business!). I feel free to move around and enjoy without spending any penny (peso :)). Of course, you can certainly do that in other shopping places but you feel that nobody is watching and urging you to buy anything. Do you agree? And third, you don’t have to worry by thinking whether the thing you want to buy or do is available or not or doing something is possible in this place. That’s because they offer everything that any one might need. You can buy from the smallest object to a property through this mall! Now, we can only describe further the reasons why people come through the various things that one can do at this shopping mall. Yes, this is one of the favorites of those who just want to enjoy what the center is offering. We can also call it window-shopping since we only shop through the windows where the enticing products are being displayed in the other side of the windows. For many, it is a satisfying experience to window-shop to forget whatever troubles one is experiencing, or just simply to enjoy their favorite brands or products (others may have other reasons…). Students, workers (office workers, laborers, street vendors, government officials, etc.) come to relax in this quite spacious mall. It has an open space, including the green lawn where you can sit on the green grass. You can freely spend time with friends chatting, munching something and relax after the day’s work or study. There are ground terraces, open restaurant verandas, top-floor gardens and such public spaces where you can sit and relax. 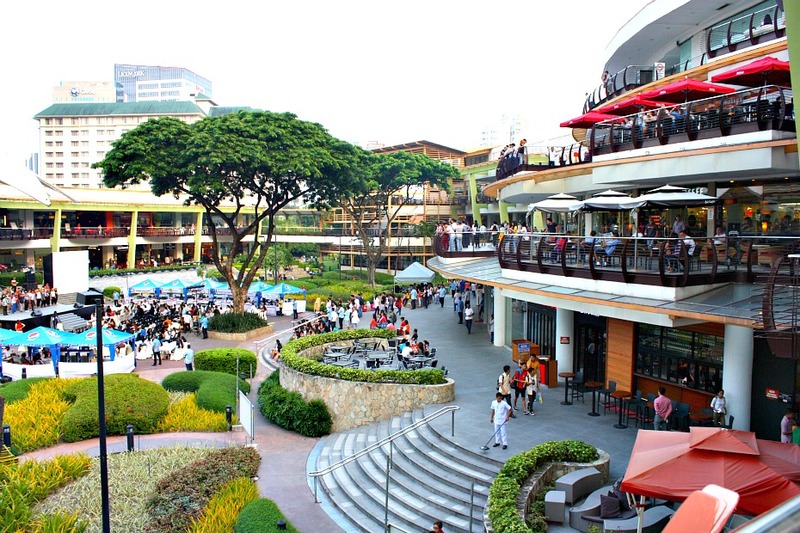 In particular, the Ayala Center Cebu has a nice area called “The Terraces” that was opened in 2008. It is located right in the middle of the whole shopping mall on the ground floor. It has concrete benches, well-maintained green plants and tropical flowers and some Acacia trees. It is surrounded by cafes, restaurants and other facilities overlooking it. 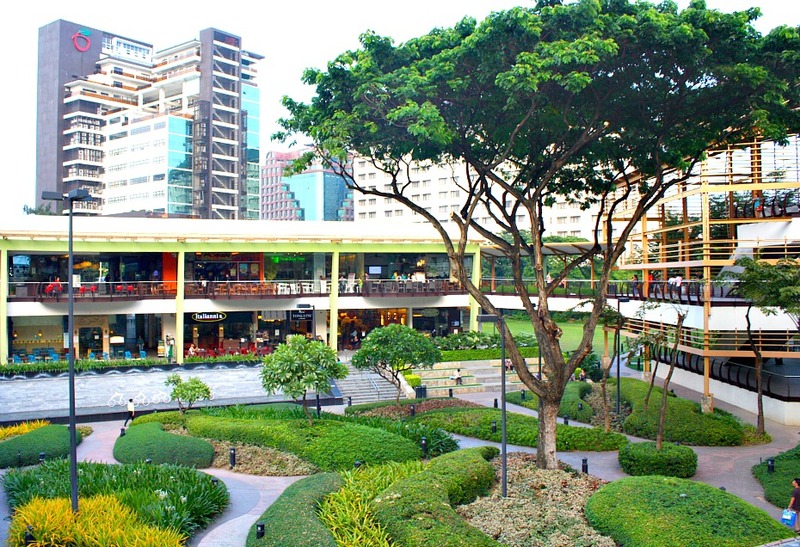 The Terraces is the center where entertainment and other social or business events happen. It is where special events, such as concerts, food festivals, business events, social events and other occasions you may find relaxing and entertaining. I, for one, have witnessed a food festival and have heard Korean girls performing their songs and playing their musical instruments. It was fun! Watching movies, playing computer/arcade games, etc. Yes, you can enjoy the recent Hollywood movies (mostly) and some local movies inside the shopping mall itself. It is so convenient especially when you go with friends or family after shopping, relaxing or having a dinner together. The theaters are equipped with Dolby sound system, comfortable seats and other facilities. You can enjoy any kind of food in this place, either local/regional or international food. Since the country is tropical, it is not difficult to find various kinds of spices necessary to prepare a delicious menu or dish in Cebu. That’s right, for example, a Thai, Japanese, Vietnamese, Chinese, or other Asian recipes can be prepared without any difficulty at all since we share almost the same food sources and spices used in preparing Asian food. Of course, Western types of restaurants and fast foods are readily available. Just name it! Just ask the mall’s staff or explore the internal map to discover food courts and restaurants and cafes located inside the shopping center. I enjoyed the local food in one of the restaurants located on the top floors last time with my niece and nephew. Shopping, groceries, cars, properties, etc. Amusements, entertainment, apparel, books, school and office supplies, breads and desserts, electronics, children’s stores, medicines, health and beauty products, hobbies products, toys, gifts, home appliances, interior products, jewelries, music & videos, glasses and optical products, sports & work paraphernalia, bags of all sorts, food, cars, and centers for properties, etc. 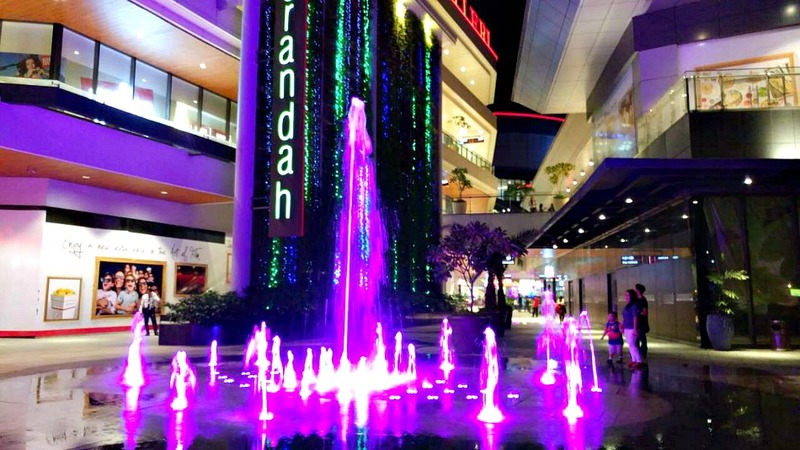 You can easily find this mall wherever you come from in the province. If you are arriving through Mactan’s airport, you can directly come through a taxi which can take around 40 minutes. You can also take the Jeepney but you may need proper instructions if it is your first attempt. Of course, the aforementioned stores are not the only places where you can purchase products. You can visit the local markets, wet markets (such as the Carbon Market), small shops, discount centers and mini-marts located within the city. These places can be cheaper and another way of supporting local products. Your choice, and make sure you know where to go or have a guide to find them quicker. Thank you so much for reading if you ever reach this part. 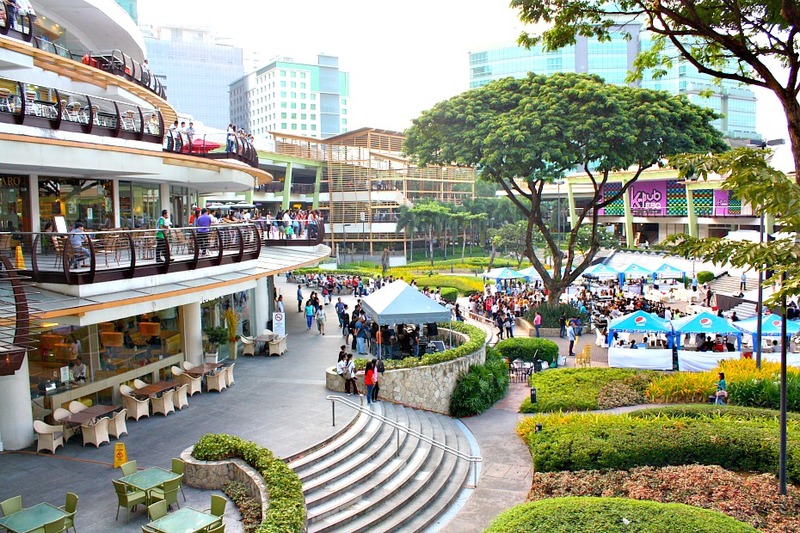 Hope you’ll have an enjoyable shopping experience in Cebu or particularly at Ayala Center.